Angels Love and Light : Learning to use Fairy Cards course. Learning to use Fairy Cards course. 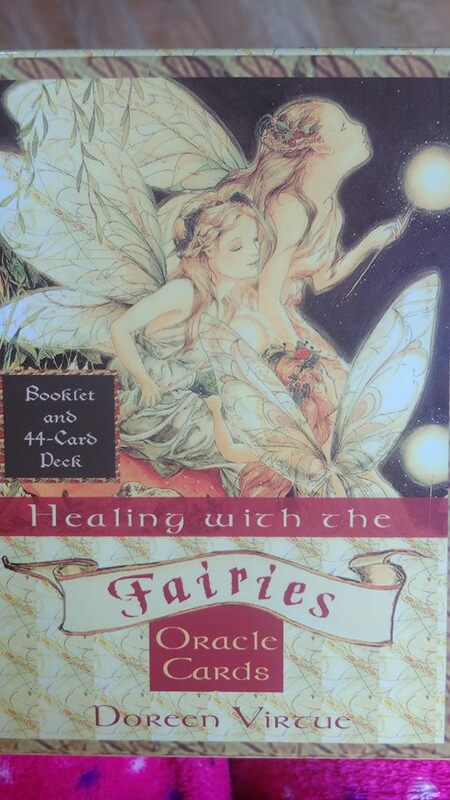 For those of you who would like to take part in my video teachings on learning to use fairy cards, we will be using the Healing with the Fairies deck. If you don't have them I would advise when you purchase them, to wait until you start working your way through the course, to open them. For those who already have them I will be sharing some more in-depth meanings for some of the cards. There are seven videos in the course. Each link will be sent to your email address. You then work your way through each one at your own pace. The videos can be watched over and over, as you need them.